The best of the world's arts, film, music, literature and music brought to you every day. Presented by Mark Coles. In today's programme: British Nigerian multi-million selling singer Sade's new album, Seba Kurtis's new exhibition of photographs inspired by his own preconceptions of British stereotypes, art survival in the United States and American singer songwriter and novelist Willy Vlautin discusses his new book and plays a couple of songs. 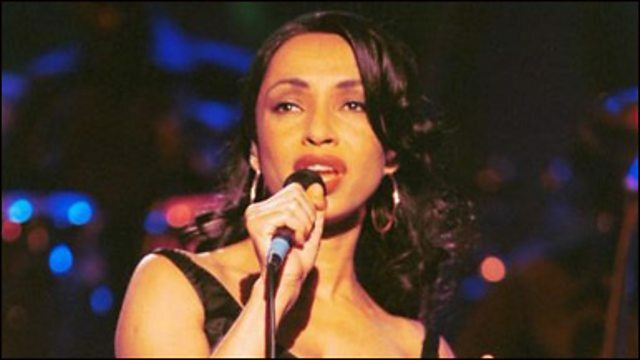 The multi-million selling singer, Sade, returns with her first new album in 10 years. Behind the facade of multi-cultural Britain with the Argentine photographer Seba Kurtis. We find out why it's a case of tweet or die for arts in the US. And playing in the studio the singer turned novelist Willy Vlautin.